First Cut! Youth Film Festival is delighted to announce a new partnership with Cork Film Festival, Ireland’s first and largest film festival. As part of this new partnership, Cork Film Festival will present a programme of short films for young people on Saturday March 9th, the final day of First Cut! Youth Film Festival. This will be specially curated, from the 2018 Cork Film Festival Shorts Programme, for young people at First Cut! to experience. The screening will be introduced by Don O’Mahony, Senior Programmer at Cork Film Festival followed by a Q&A with filmmakers. 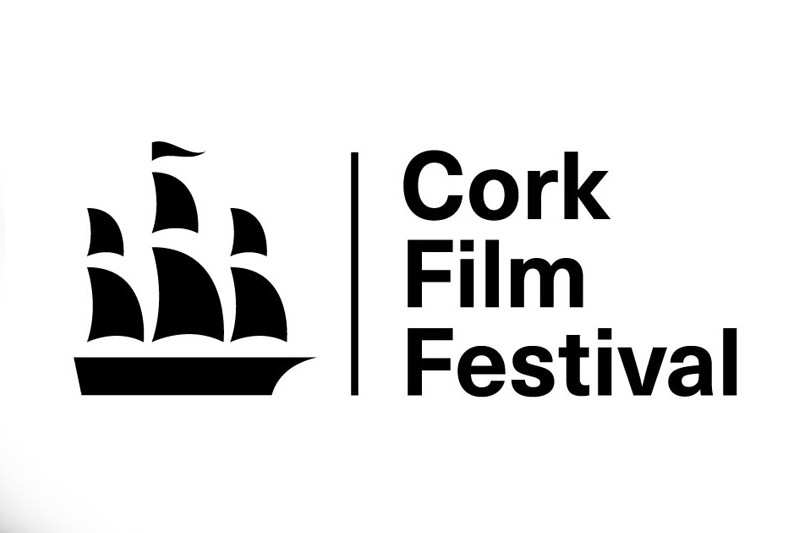 Additionally, Cork Film Festival Producer and CEO, Fiona Clark, will announce the winner of a new ‘Cork Film Festival Award’, presented to an outstanding young filmmaker, from the 18 – 24 age category. The winning film will be automatically submitted for consideration for the 64th Cork Film Festival and the winner will receive full accreditation at the Festival, as well as complementary access to the ‘First Take’ Industry Day, Cork Film Festival’s training and development event for emerging filmmakers. This significant new offering for young filmmakers marks the 10th year of First Cut! Youth Film Festival and will be available through the 2019 programme. It builds upon the successes of Cork Film Festival’s current programmes for young people, including the Schools Programme of screenings for young people which, since 2017, has doubled its participation figures. Welcoming the partnership Festival Director for First Cut! Youth Film Festival Mary McGrath said “We are delighted to celebrate our 10th year of working with young filmmakers by forging a new partnership with the prestigious Cork Film Festival. We are proud to be associated with Cork Film Festival in this innovative way and look forward to collaborating with the Festival team to develop this exciting new initiative. Our raison d’etre is to support and encourage filmmaking amongst young people by bringing them together in a vibrant festival atmosphere, to celebrate, network and showcase their work. The festival creates unique opportunities to take part in events and discussion panels hosted by film experts and to receive feedback on their films. Cork Film Festival is Ireland’s first and largest film festival and one of Cork’s most significant and popular annual cultural events. Cork Film Festival is a local, national and international celebration of cinema, taking place over eleven days from November 7 – 17 2019 in venues throughout Cork. Cork Film Festival is proudly supported by principal funder the Arts Council, along with Cork City Council, Screen Ireland, Fáilte Ireland, Screen Training Ireland, Culture Ireland, Creative Ireland and Creative Europe Media. Principal media partner is RTÉ Supporting the Arts and media partners are the Irish Examiner and Red FM. Ballymaloe Announced as Lead Sponsor of First Cut!